How Far is Legacy Exotica? Allowing you to be in a joyful state of mind, Exotica offers a state of delight and happiness that you value greatly and appreciate always. Created with your needs and comfort in mind, it is an expression of pleasure and exotic living. Exotica is a standalone lifestyle project offering you an comfortable living in form of apartments suiting your fancies. 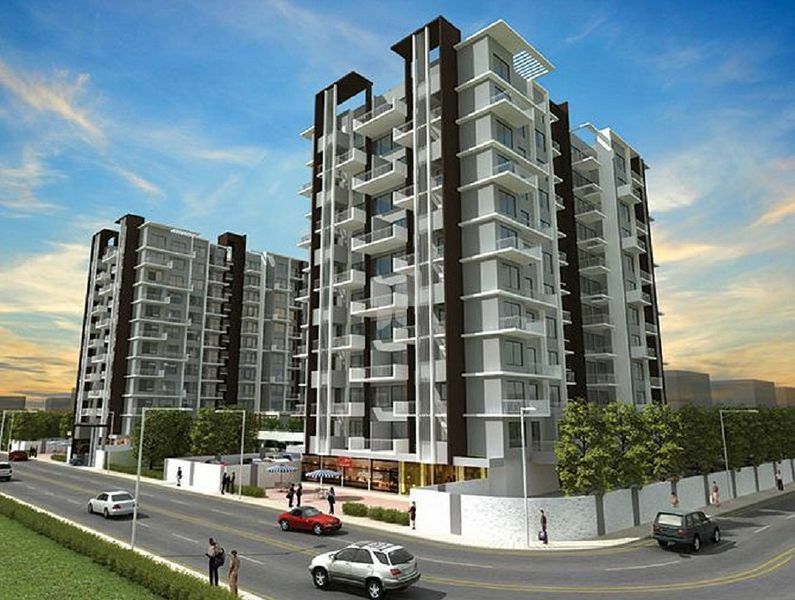 It is a well thought project for everyday comforting amenities with apt specifications. The design of the layout and the simplicity is the first thought that crosses your mind once you step into this magnificent project. Beautiful design and a grand elevation with consistent high quality of construction defines Exotica. 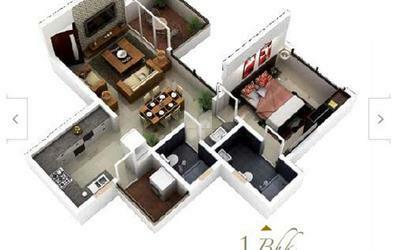 Comforted with living spaces to relish the luxury it will surely brings in a joyful living and lively neighborhood.